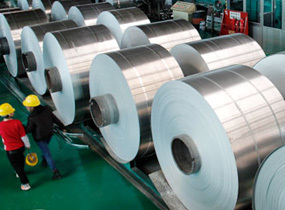 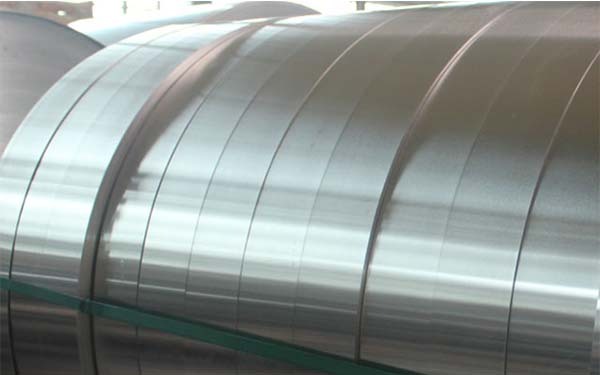 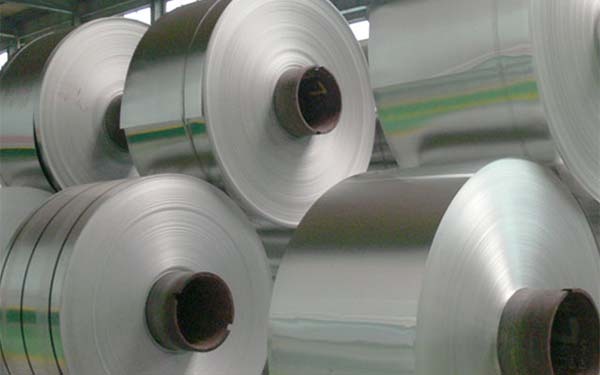 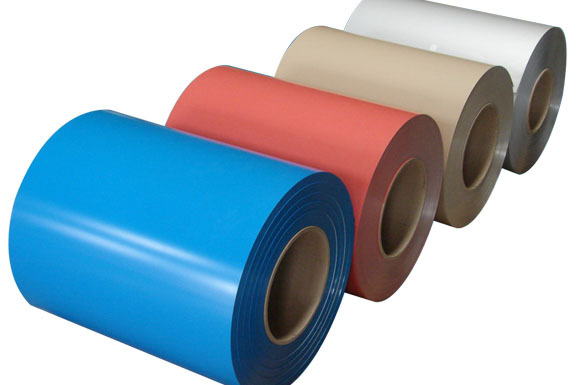 As a composite material with multiple chemical elements, painted aluminum coil rolls are extensively applied in various industries. 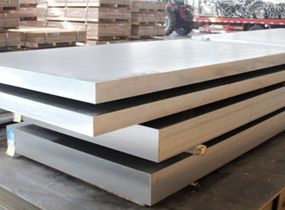 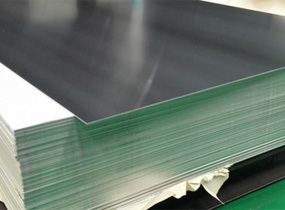 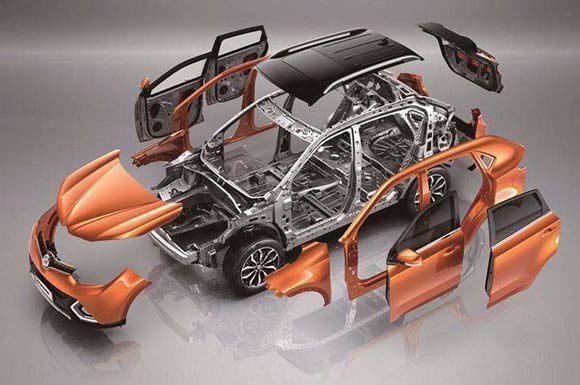 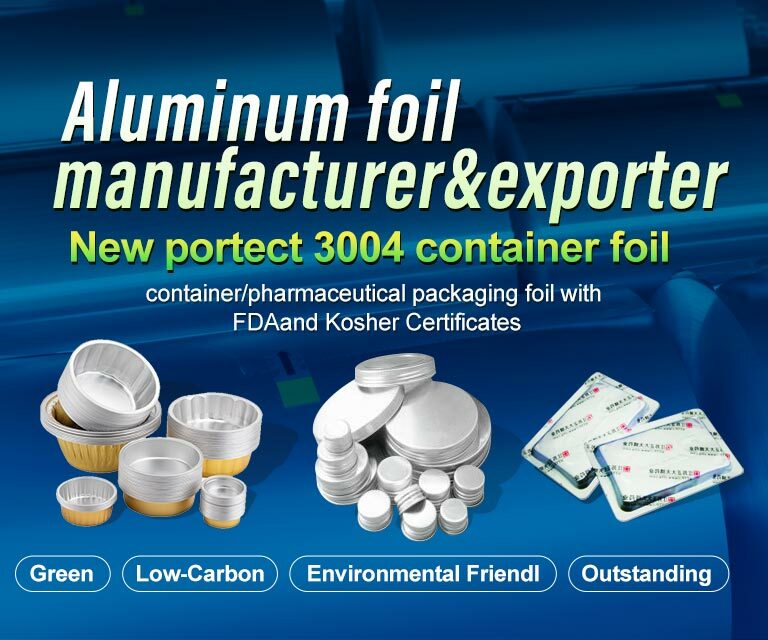 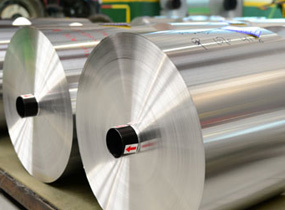 Wide Application of Aluminum Plates in New Energy Vehicles. 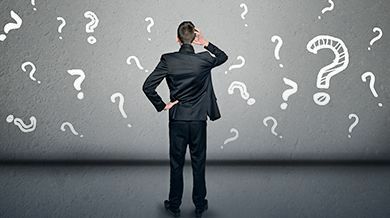 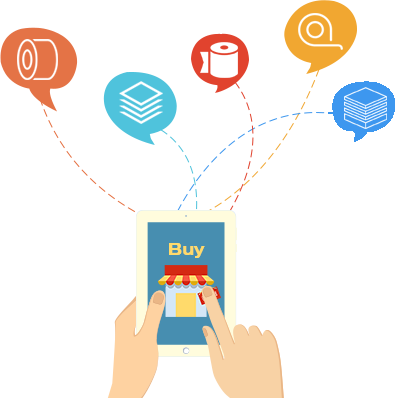 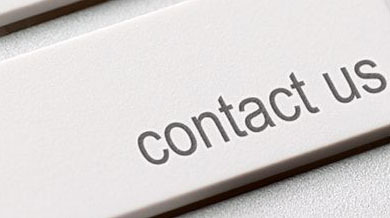 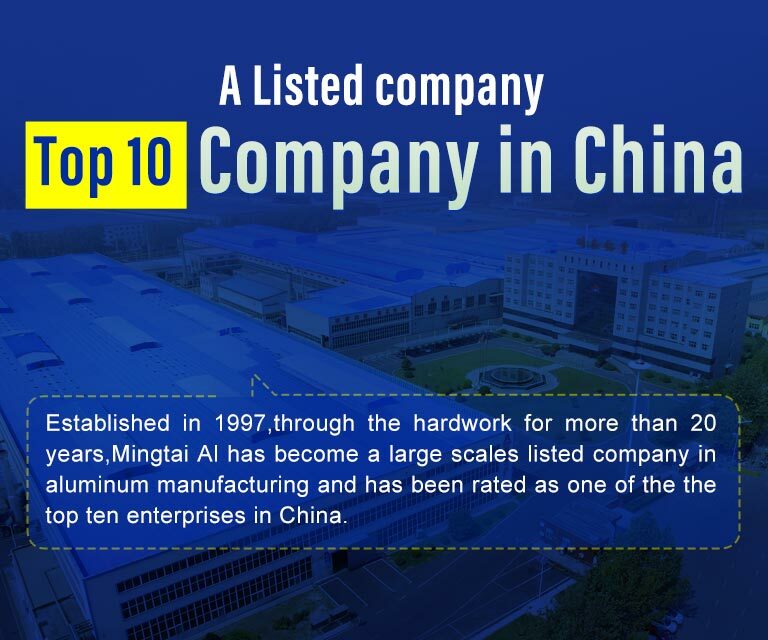 On the strength of our cutting-edge technologies, precise market positioning, and customer research, MINGTAI has developed a service capability that fully meets our client’s requirements. 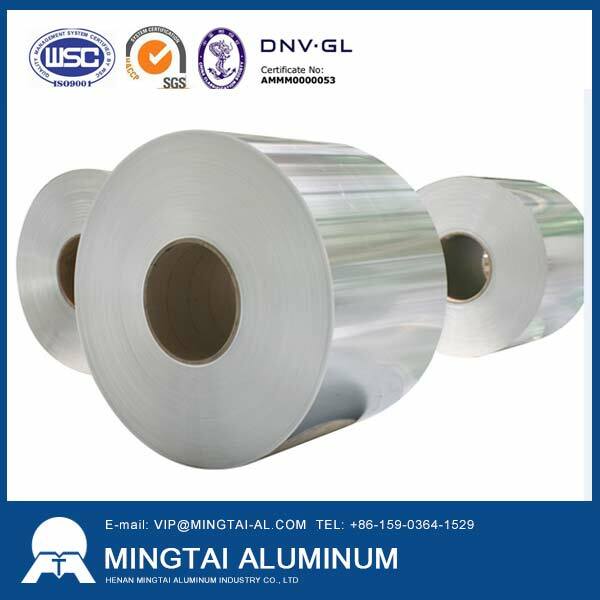 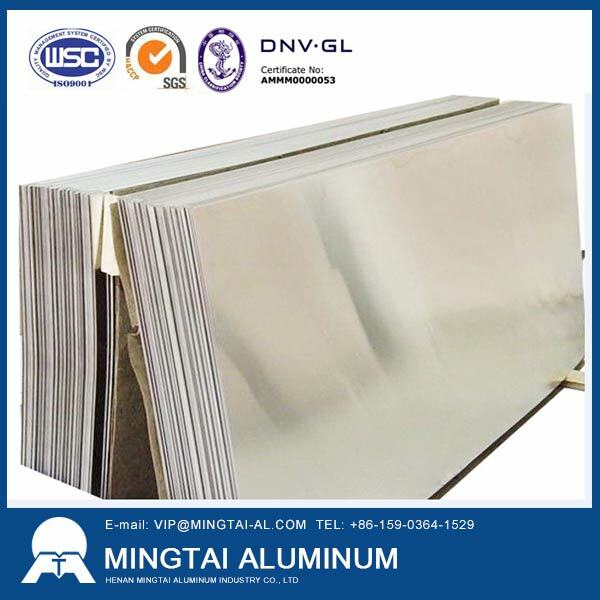 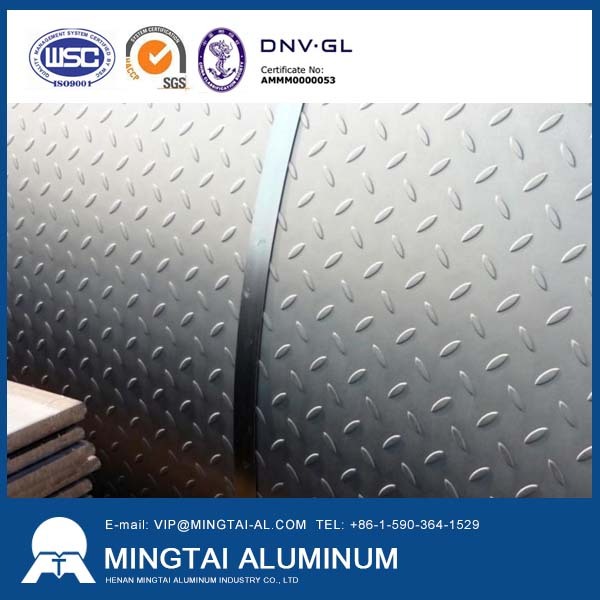 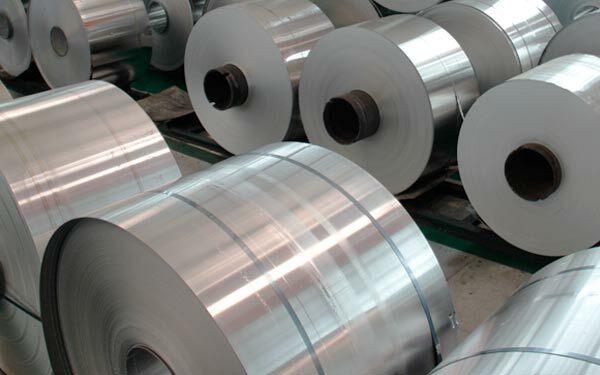 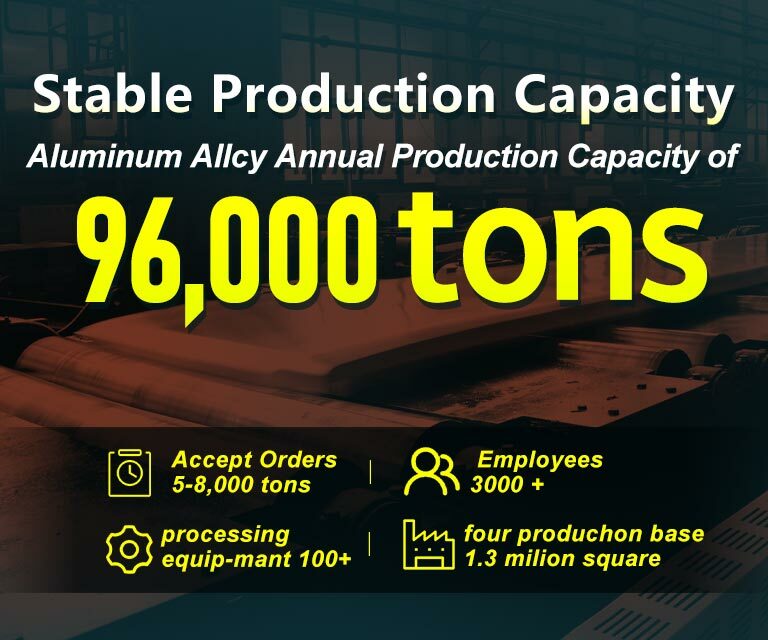 Henan Mingtai Aluminum Co., Ltd. is a large modern aluminum processing enterprise that integrates processing, manufacturing, and scientific research. 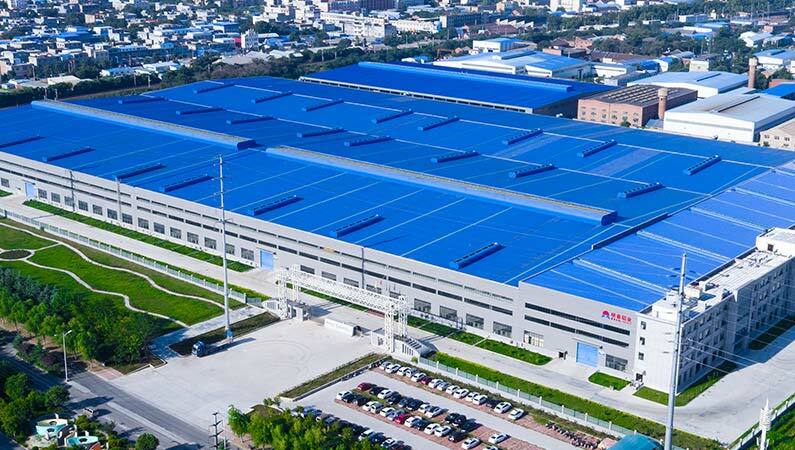 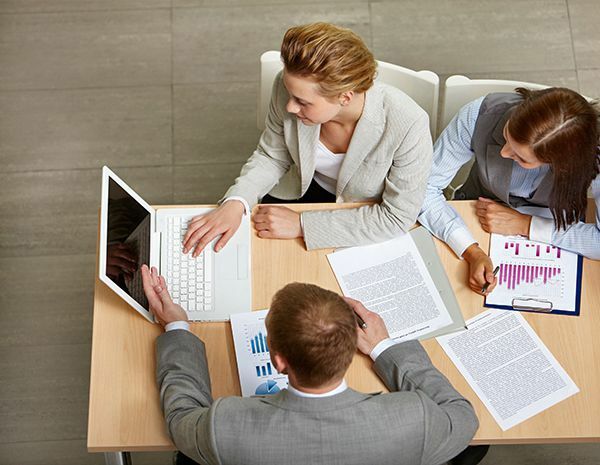 It primarily engaged in the producing and selling.